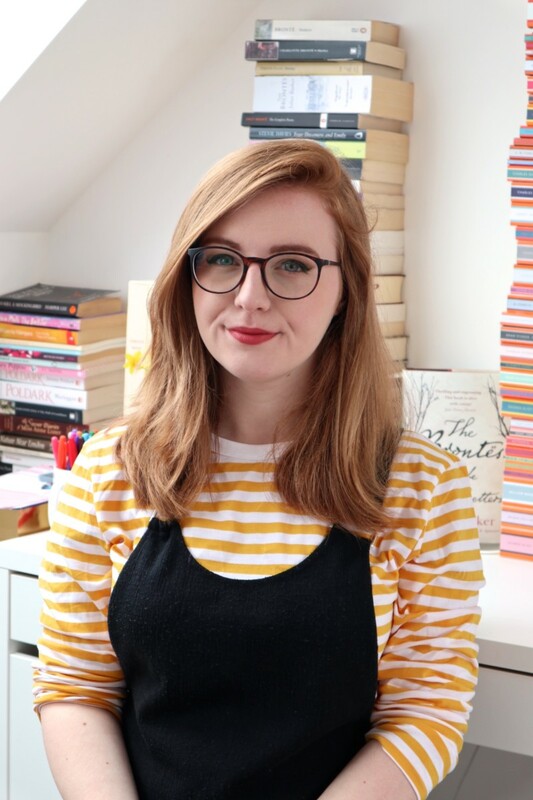 Lucy Recommends is a feature where I use all of my persuasive techniques to make you buy the best books around, whether it be by genre, author or series. 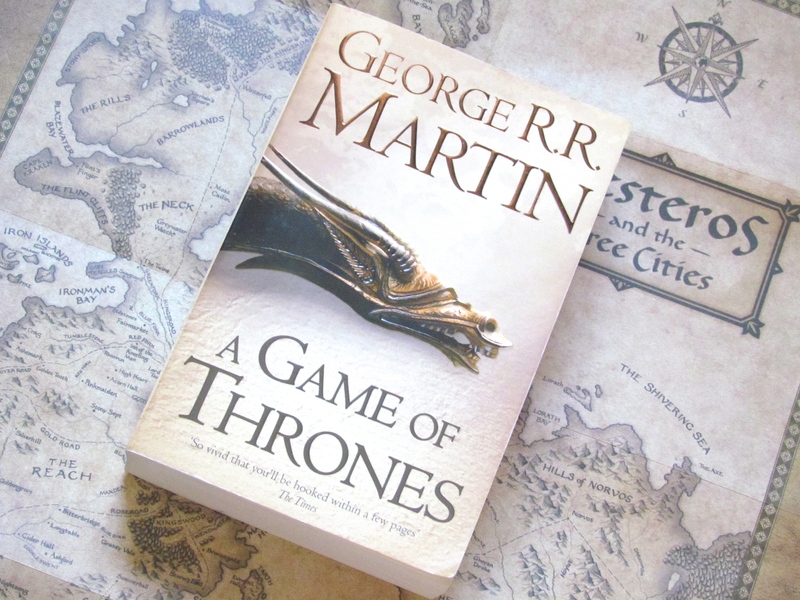 Diving straight into the deep end, it’s no surprise that I’m featuring A Game of Thrones by George R. R. Martin on a list of ‘big books.’ It took me over a month to read but because of its size it meant that it was very easy to absorb everything about the world of Westeros. You can read my full review here. 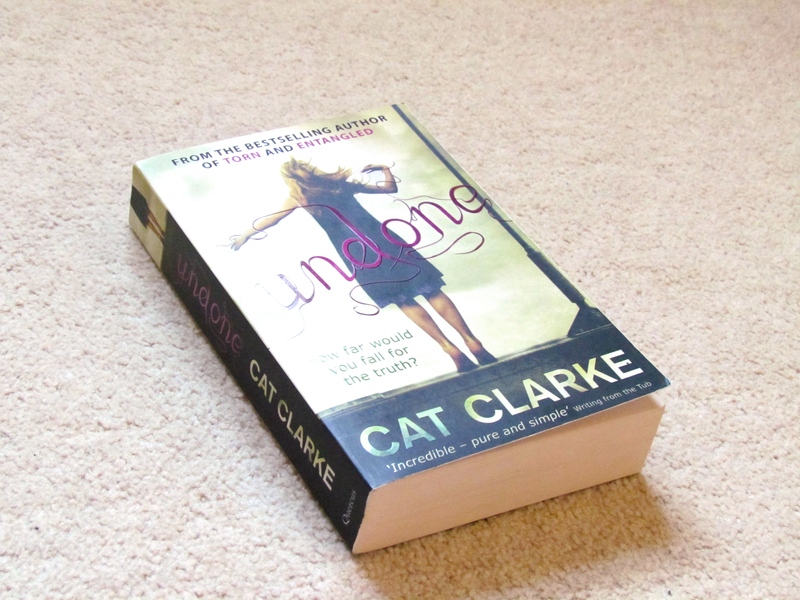 Undone by Cat Clarke is incredible. Telling the story of a girl out to get revenge for the death of her best friend, it’s enthralling and unputdownable. It was the first of Cat’s books I read, and has me craving to read more. Even more than a year after reading, it’s still fresh in my mind. 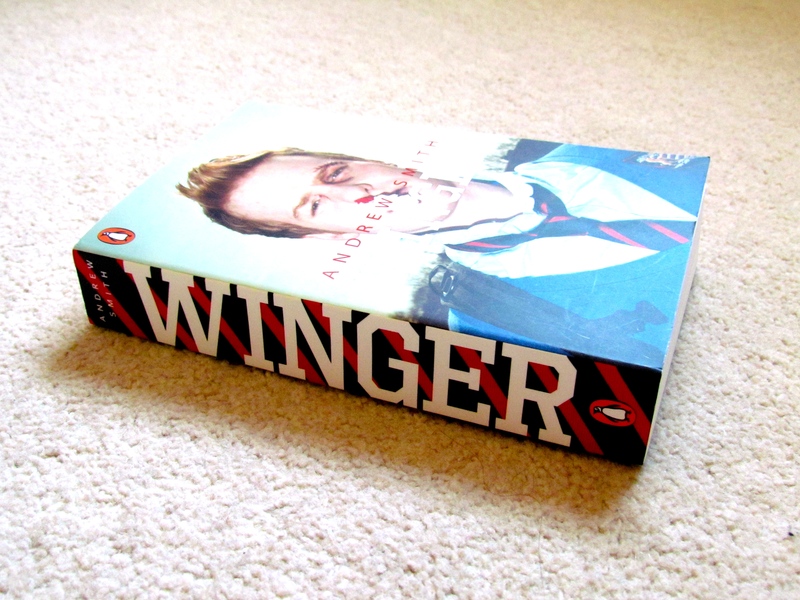 Winger is one of my favourite books of the year so far. When I first looked at it, I was intimidated by its size but it hooked me right away and the inclusion of comic strip-style graphics means that the time reading goes very quickly. Winger is centered around a boy called Ryan Dean who goes to an exclusive boarding school in the US. It’s about the trials and tribulations of being a teenager, told in a realistic manner. Very highly recommended! 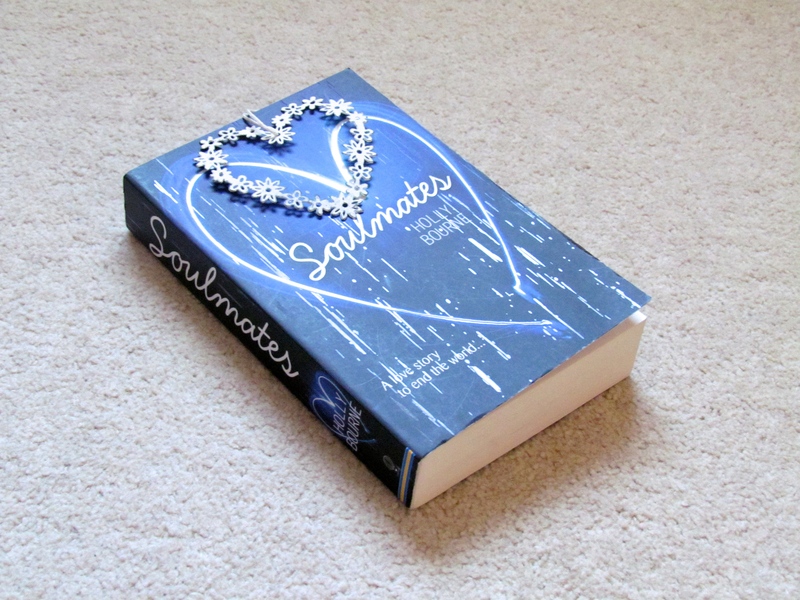 Soulmates is a breath-taking romance novel, taking the term ‘soulmates’ to an extreme. What happens if you finally find that person you’re meant to be with forever, but it has horrifying effects? This is what happens when Poppy meets Noah. Once a cynic, meeting Noah changes more than just her belief in love… I loved Soulmates when I read it and it’s a book I could re-read over and over again. I know so many people who have loved it, and Holly definitely isn’t without her fans! A phenomenal debut novel. Do you like reading ‘big’ books? Which ones are your favourites? I can also find big books intimidating and, because of this, put them off and never get around to reading them. One of my favourites (off the top of my head) is Deathly Hallows… of course. 😉 Hmmm… what else? The Immortal Rules (that was pretty chunky if I remember correctly)! Undone is such a good book! I love Cat Clarke!!!! I didn’t know Soulmates & Undone were so long! Winger is on my wishlist and I’ll get to A Game of Thrones one day! Just a thougt. There’s a huge difference in a 400 page adult book (Outlander) and a 400 page YA book (Winger.) The YA books generally have bigger print, bigger margins, shorter chapters. More white space. And they are usually less complex (not always) but in general I find them much faster to read. Unfortunately, the only reason I’m intimidated by the size of a book is because of a review schedule. I’m always daunted by a long book, if I’ve got 3 more in the pile that need to be read ASAP!! I try to resist this feeling, but sometimes I can’t help it. Ebony @ Daring Damsels recently posted…What’s Your Opinion on Weekly Recaps? I LOVE big books, they’re so prettyful *pats*. They can be quite daunting to read sometimes and I often think “Gosh, how am I possibly going to get through this? !” but, if I enjoy it, it’s always a rewarding experience and I always feel so accomplished afterwards. Huzzah! Weekly Recap| Nov 16-22, 2014 | Oh, the Books!